Most B2B businesses are increasingly looking at ways to leverage online commerce to become more efficient and streamline their sales. That’s why SalesWarp partnered some time ago with Zoey, a SaaS-based eCommerce solution that makes it easier to transact online. Zoey has long provided the tools to build a complete eCommerce website, but some companies don’t require or want a full website to manage those sales. In some cases, they’re searching for a simple, streamlined order capture system to make it easier to solicit and process orders from their customers. 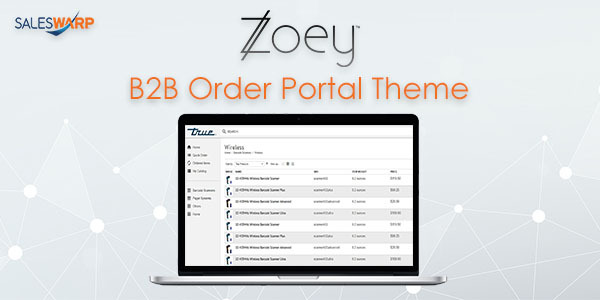 Zoey’s tools have allowed for this since the beginning, but the existing themes were designed with a full website in mind. Advanced Quick Order makes it easy for customers to enter SKUs and quantities they need for a given order. This is particularly helpful for customers who tend to repeat order items regularly. A merchant can pre-populate the form with common SKUs and quantities to offer customers a jump-start. Customers can also paste in data from a comma-separated value file (CSV) with SKU and quantities. 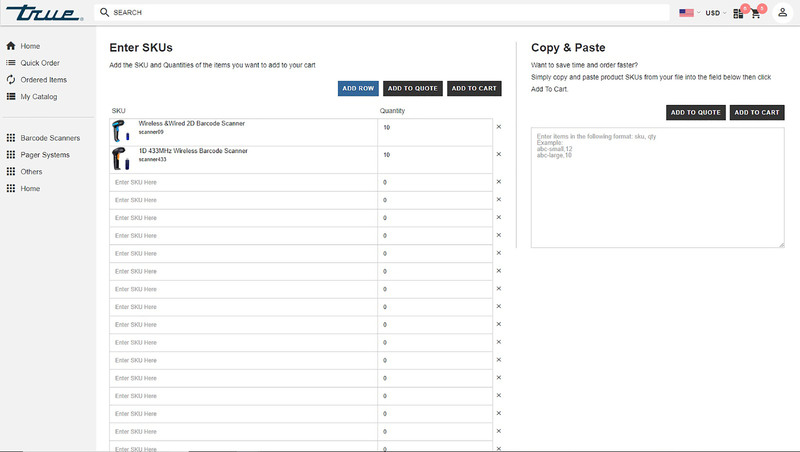 Once the choices are entered, a customer can bulk-add to their cart. 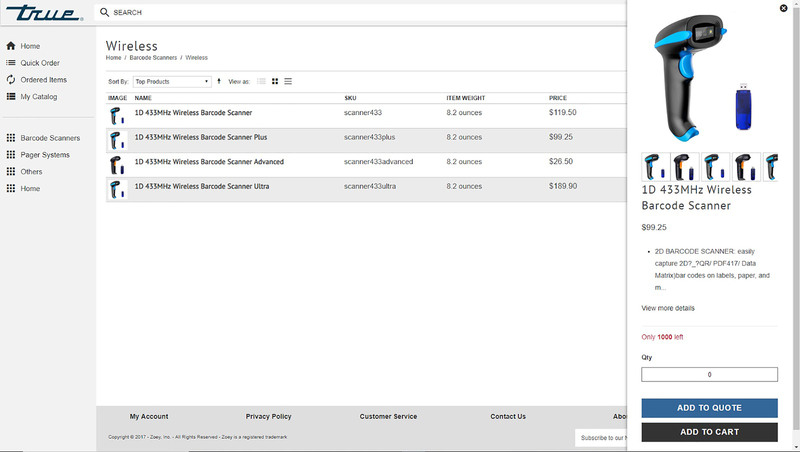 Zoey’s recently launched Ordered Items screen allows customers to see in their My Account section a list of their most recently purchased SKUs for easy location and reordering. This is particularly helpful when a customer can’t remember a SKU or is having trouble locating an item in the catalog. 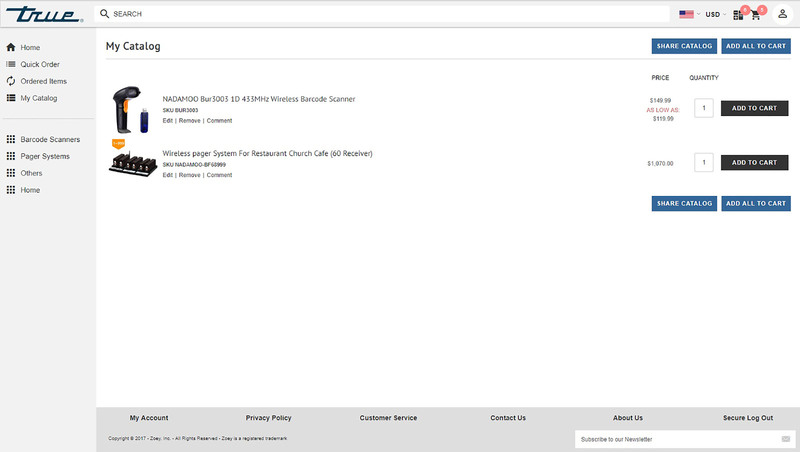 A My Catalog page allows customers to save their most important SKUs for easy discovery and ordering down the road. This can be helpful if a customer isn’t ready to purchase a SKU and wants to save it in a safe place for later. It can also be used for saving commonly-ordered SKUs for easy location later. Zoey’s Table Category View puts the products available in an easy-to-scan table with the ability to view additional information. 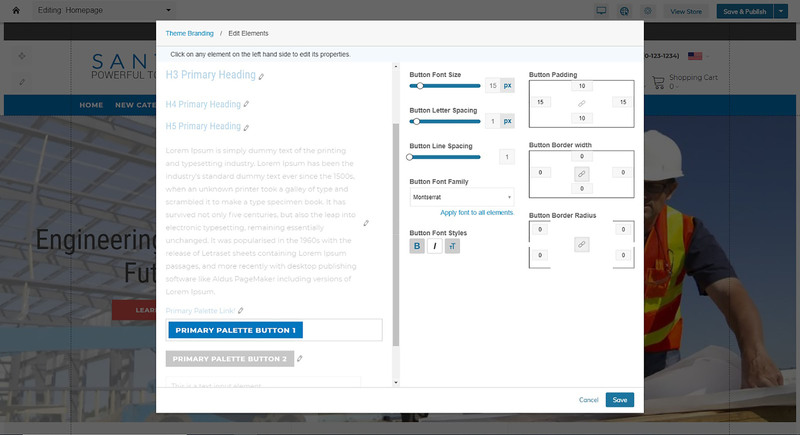 Unique to this theme is an expanded Quick View that puts the most important information available with a click and without leaving the catalog page. This makes a quick browse and buy capability simpler. 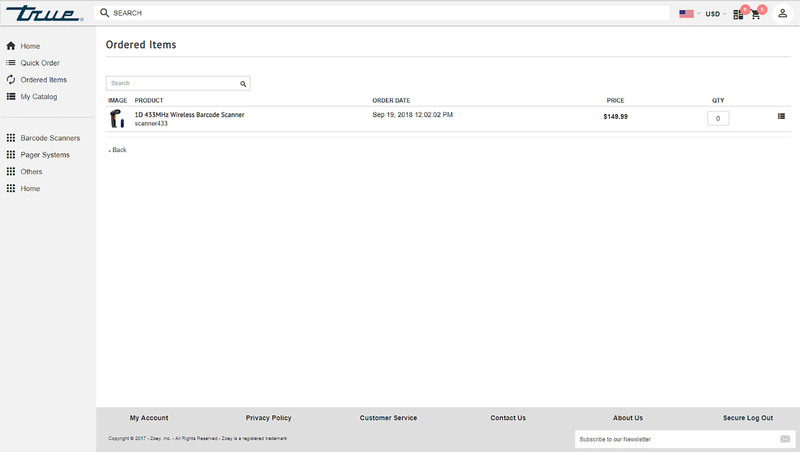 You can enter quantities against multiple items from this screen and add all to the cart at the same time. This format more mimics a B2B catalog, which is many times more comfortable for customers. A B2C presentation, which is more designed for browsing, proves overwhelming and unnecessary for many B2B businesses, and putting key information in a table view helps surface important information quickly, and allows for easy comparison of items. Zoey’s a fully-featured solution for B2B eCommerce businesses. Contact us to request a walkthrough and learn how Zoey can help your business.